Yael Ichilov was born near Tel Aviv in 1968. 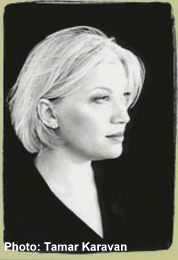 She studied literature at Tel Aviv University, majoring in French literature. 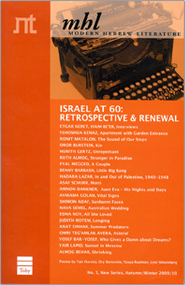 During her studies, Ichilov began working as a proofreader and copy editor, occasionally also writing literary reviews for a local Israeli newspaper. Since then, she has served as the spokesperson of Siman Kriah Publishers, written articles for the magazine La`Isha and reviewed new books on Israel TV.